Quality management is a resource-intensive business activity. When implemented properly, it offers a significant return on investment. Many companies that rely on production equipment to manufacture goods have selected the TPM (Total Productive Maintenance) system. TPM implementation offers a holistic approach to increasing productivity by including both managers and floor workers in the effort. By empowering operators to proactively maintain equipment, TPM implementation decreases production interruptions due to breakdowns and other issues. 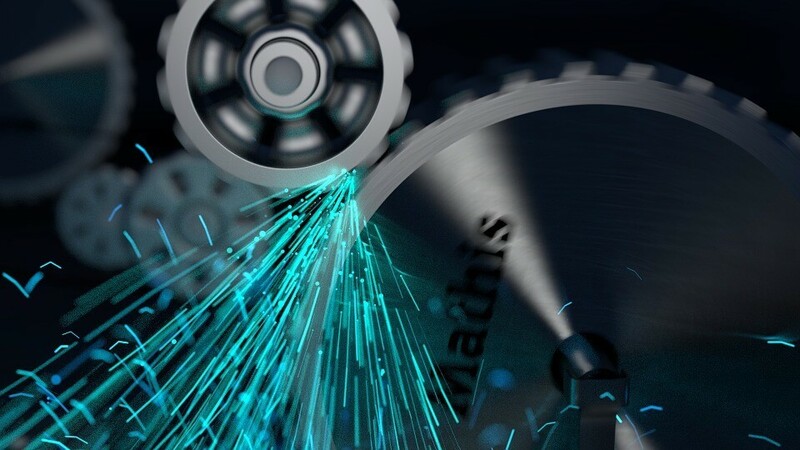 TPM relies on the OEE (Overall Equipment Effectiveness) system of measuring productivity. OEE uses three primary indicators to provide operators and managers the information they need to optimize production – with high-quality results. There are three measures of success under the OEE system. These are quality, performance and availability. Businesses scoring 100 percent in quality have no defects and no waste. When performance is at 100 percent, the equipment functions at its full capacity and produces goods as quickly as possible. Finally, the availability metric measures downtime. A 100-percent score in availability means you don’t lose time to malfunctions or other work stoppages. Of course, setting expectations that a process will score 100 percent in OEE is not realistic. World-class manufacturers typically score around 85 percent, and the average OEE score is 60 percent. Integrating TPM principles into an existing production line requires careful planning to ensure success. The most effective way to do a TPM implementation is if you start with a pilot program. First of all, choose a single piece of equipment, a single process or a single line to start. 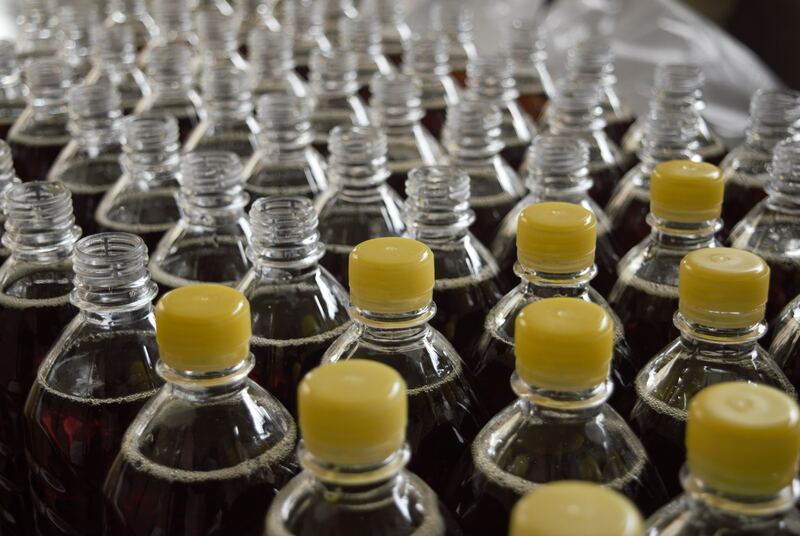 Next, locate the point at which bottlenecks occur because this is often where production is slowest. Measure the OEE factors here. Calculate quality, performance and availability and compare to the ideal – 100 percent. List each of the factors contributing to scores under 100 percent. Create process improvements to address the factors causing losses then implement the changes. 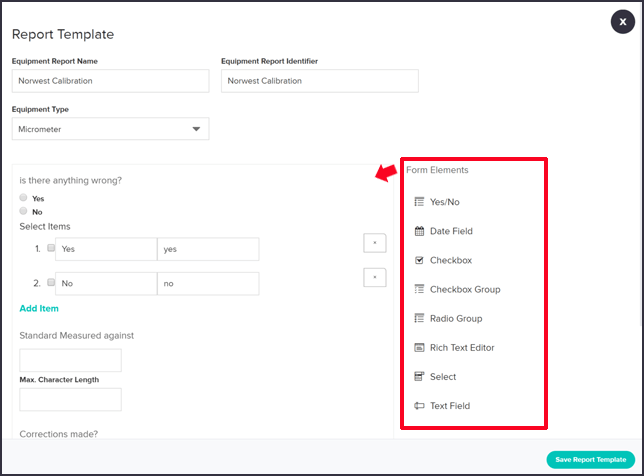 Once you’ve implemented the changes, measure OEE again. Continue repeating these steps within the same process until maximum efficiency has been achieved. Finally, expand TPM implementation to include other equipment and processes until the entire company is involved in the quality initiative. The success of a TPM implementation requires constant measurement of OEE data. This can be time-consuming for managers and equipment operators and is therefore often mis-managed. Fortunately, TPM software automates these measurements. As a result of this TPM software, long-term administration of initiatives is simpler and faster. Isolocity makes TPM implementaton and OEE measures easy. 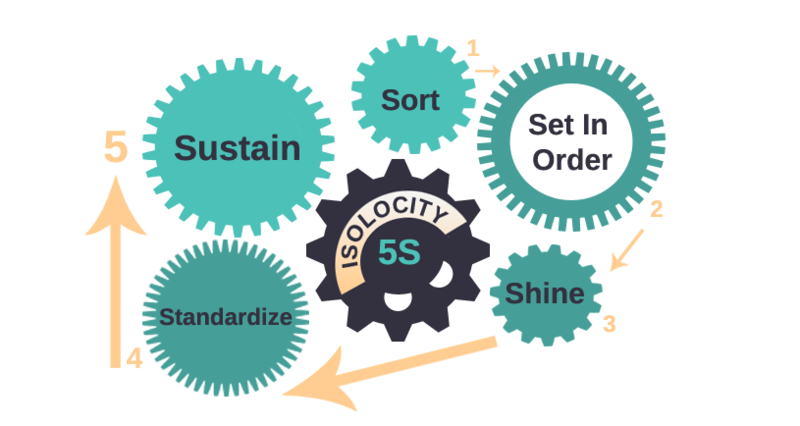 Isolocity is built around quality principles that can be applied to any company. The equipment manager lists your equipment with details including their status, and the next scheduled maintenance date in one place. 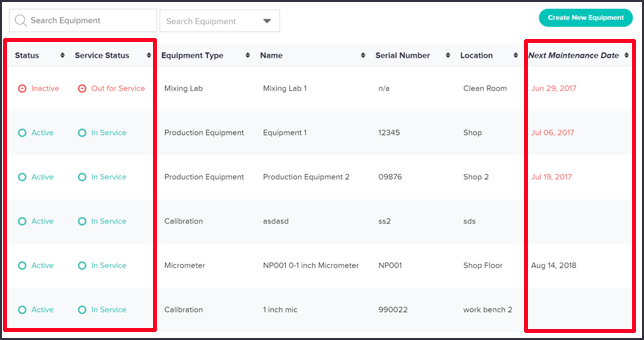 You can set the maintenance dates in the equipment reports section, where you create reports for any process associated to a piece of equipment. You set the next equipment maintenance date and it will show up on the equipment manager and user dashboard. 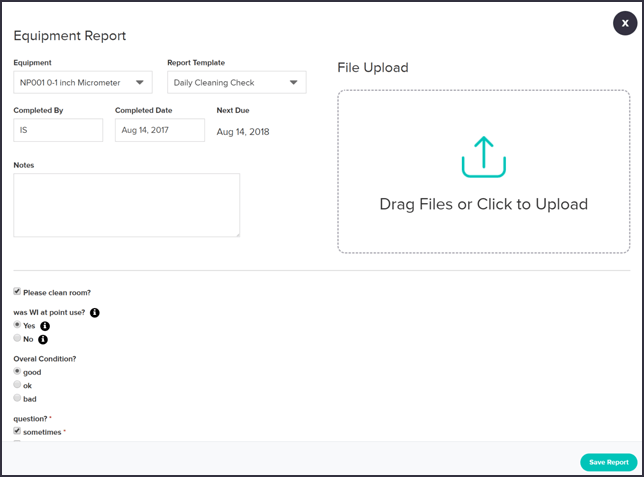 This is how Isolocity lets you know when maintenance is due or overdue. This template ensures that each time the equipment is checked by your team, it is done according to procedure. You calculate OEE with two metrics – your output goal and actual output. 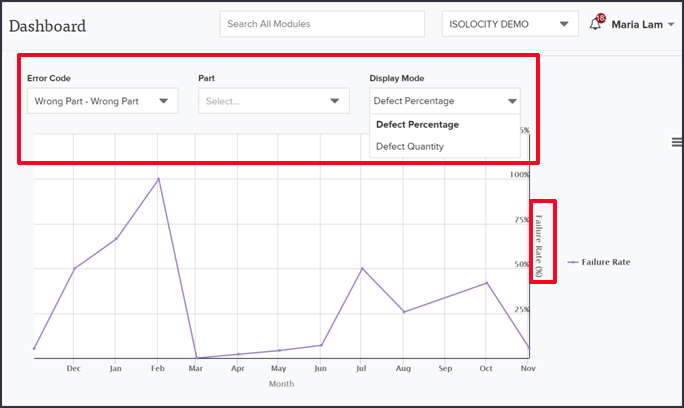 Isolocity gives you the data for this calculation in the product inspection module in addtion to the quality KPI dashboard. 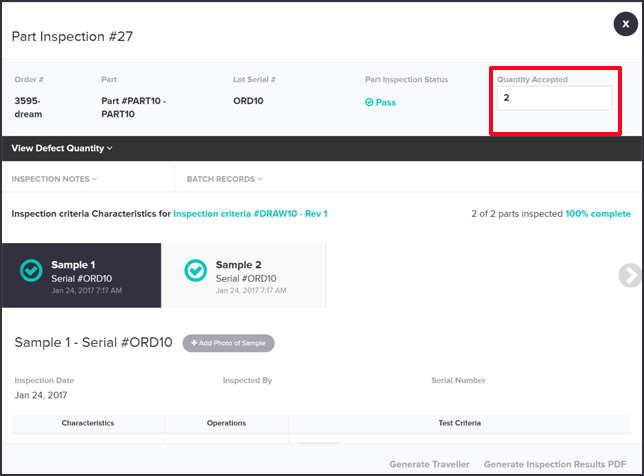 In the product inspection module, you can see the number of products built and the number of product defects by viewing the inspection record. 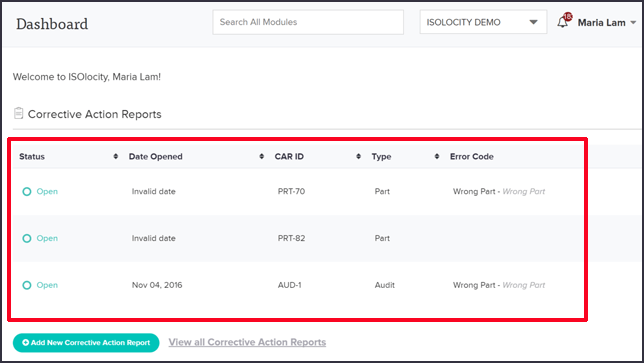 In addition to the inspection record, Isolocity’s dashboard shows you the failure rates or quantities based on parts or error codes. Isolocity allows you to maintain equipment on a regular basis and therefore ensure the least amount of downtime with TPM principles and OEE calculations in mind.